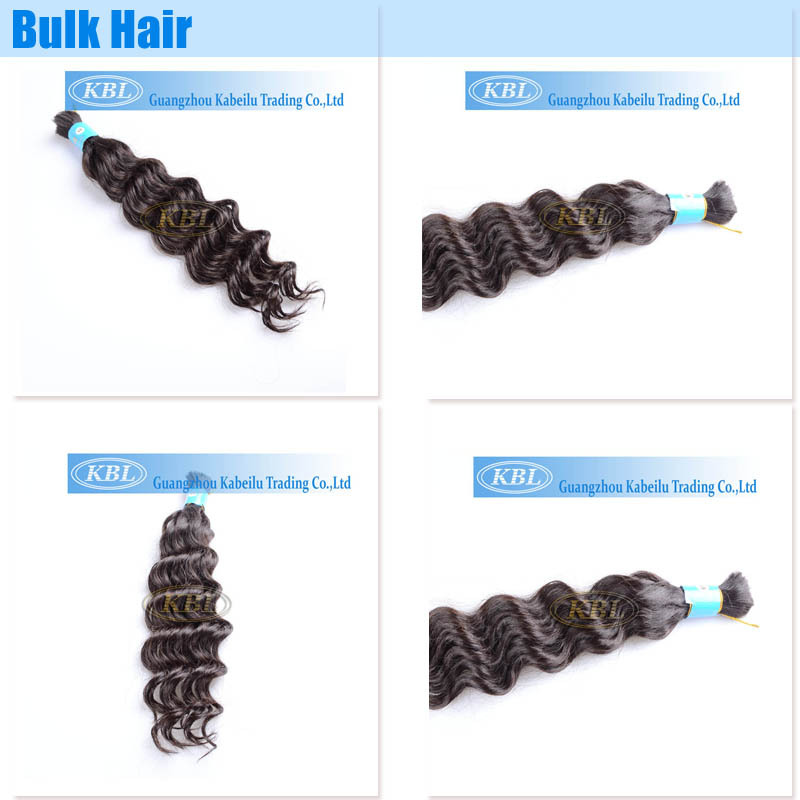 Extensions offer an easy solution to hair woes.If you are curly haired,you must spend more time to maintenance curly extensions,Now I will teach you to maintenance curly extensions. -Once natural hair is cut from a donor's head, it stops receiving much-needed nutriments that nourish and keeps the hair soft, shiny & tangle-free.It's therefore vitally important to maintain and treat your natural hair extensions with the appropriate maintenance products that will restores/maintain its natural softness, silk and keep it tangle-free.Proper maintenance care using the appropriate product range will ensure that your hair extensions keep its lustre and last you for a long time. -Ensure that your hair is free of tangles or snares. Using a wide tooth or a detangling brush, gently comb out your hair extensions. Always comb or brush hair from the bottom up, small sections at a time. The more careful you treat your extensions the longer they will last. Support your attachment when brushing or combing your hair. -Wash hair extensions using only the products recommended by your stylist. Wet the hair, then gently rub shampoo into the scalp with your fingers. Work the shampoo down into the remainder of the hair. Rinse the hair standing under a shower head. Do not flip your hair upside down, which can cause the extensions to tangle. -Before going to bed, braid your hair into one loose large braid at the back of the neck.After waking up, undo braid.Dampen hair with a water bottle.Comb through beginning at the ends and working your way up to roots.Scrunch up hair gently to reform curl.Let hair air-dry.Style as desired.